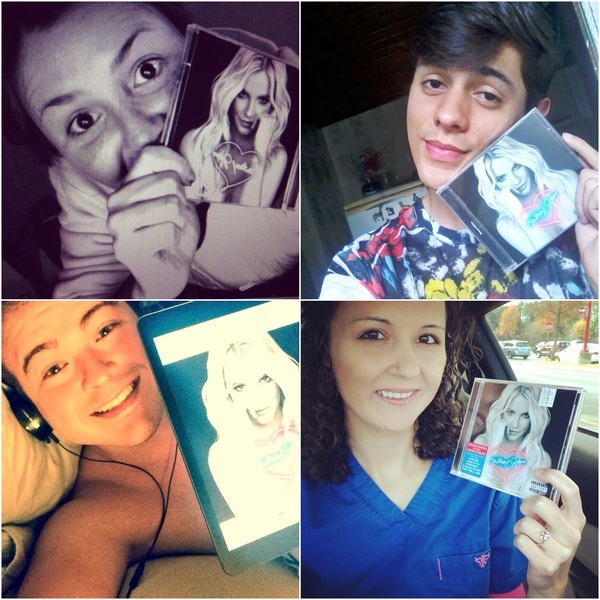 Show Britney Your Britney Jean Photos! New 'Piece Of Me' Las Vegas Show Dates! Britney On The Ellen Show! Get First Dibbs to Britney's "Piece Of Me" In Las Vegas!! !